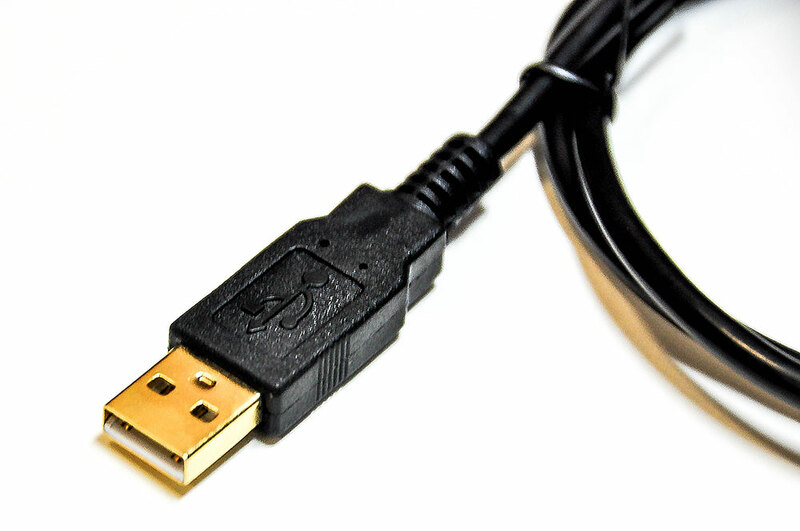 The USB Micro B has started to be adopted as the new universal standard connector used by many cell phone and small electronic device manufacturers. It also can be used in many embedded development boards such as Raspberry Pi. 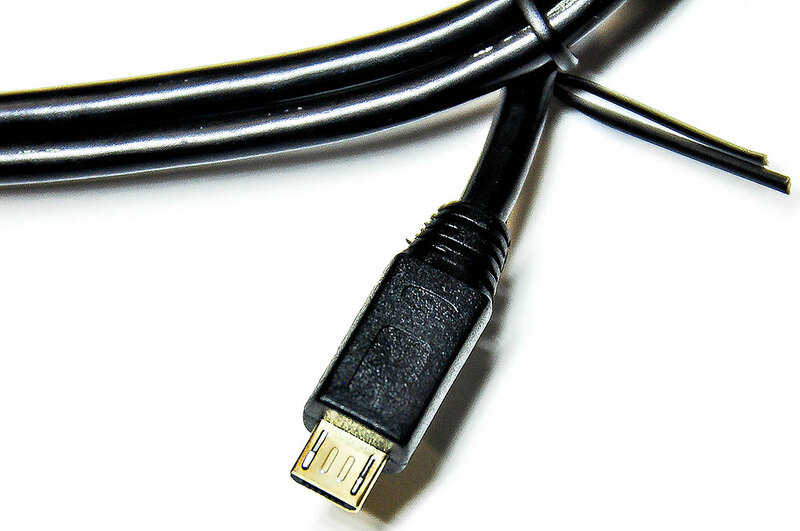 This cable is a 3Ft premium version cable. 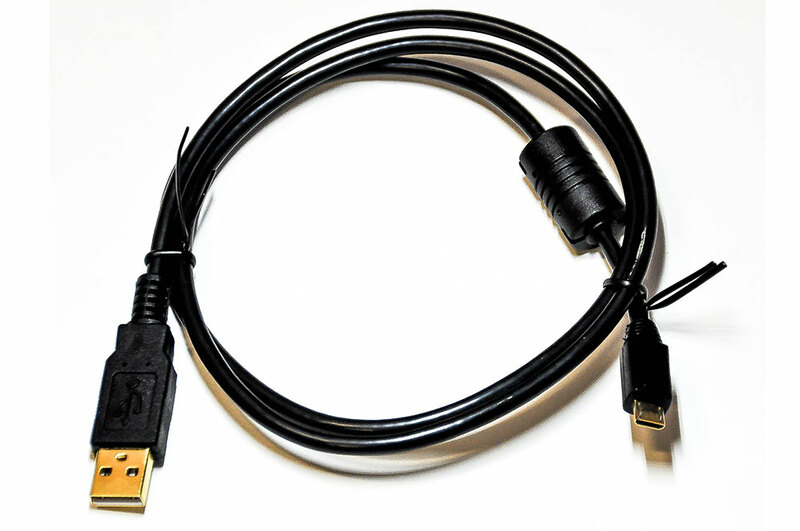 It is designed and manufactured to meet USB specifications to ensure it delivers its excellent performance.